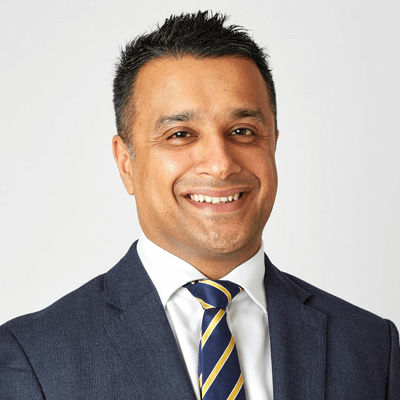 As a specialist Fellow in Plastic Surgery, Dr. Faisal Salim has worked in a number of prominent London hospitals including the Royal Marsden Hospital. An alumnus of St. George’s Hospital Medical School, he has subspecialized in top-tier medical centers in Europe and the United States. Dr. Salim grew up in Sheffield, England, where he also had his formative years’ education. In 2003 he graduated at the St. George’s Hospital Medical School in London, where he specializes in surgery. And after training at some of the finest centers in London where he received his certificate in specialization by the royal college of surgeons, he decided to pursue cosmetic surgery obsessively, which turned out to be his calling. To become one of the best cosmetic surgeons, he sought to find the best practitioners around the world, who would help him achieve the knowledge he needed to succeed. With this in mind, he spent 6 months at the Akademikliniken in Stockholm, Sweden where he specialized in face lifting, breast augmentation, breast reduction, abdominoplasty, and other body contouring procedures. During his time there, he helped to perform over 500 surgeries including aesthetic and non-surgical procedures of the face, breast, and abdomen. Recently, he was appointed as a specialist cosmetic fellow at the Akademikliniken. Dr. Faisal’s major focus, among others, is breast augmentation. 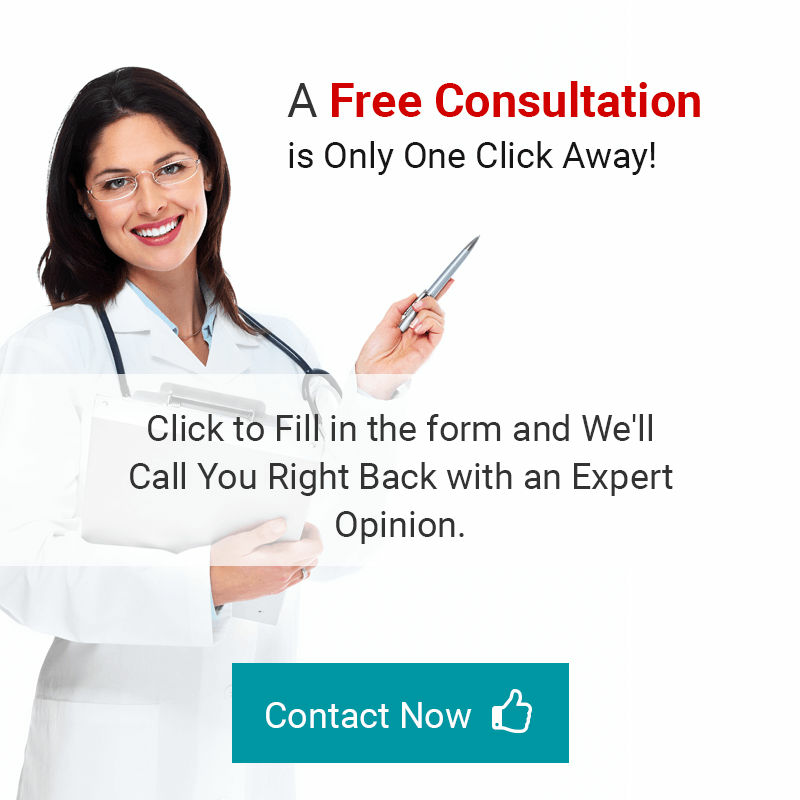 According to him, breast augmentation is the one procedure in aesthetic surgery that provides a high rate of patient satisfaction, and for him personally, has positively changed the lives of people he has operated on. In addition, he has had a lot of exposure and experience in non-surgical aesthetics; like Botox, dermal fillers, and the use of fat enzymes for fat transfer. In his spare time, Dr. Faisal enjoys reading and playing sports, in particular, cricket.